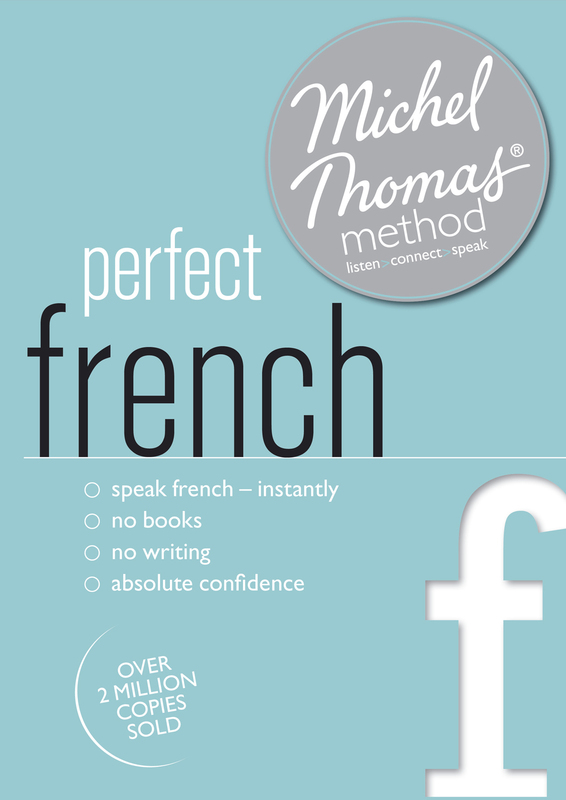 The Michel Thomas Method TOTAL French language course is for beginners or upper beginners. This 12-hour language course builds on your French language skills in manageable steps by making you work out the answers for yourself. The French course comes with an audiobook and audio CD and includes a visual review course as well as interactive exercises for PC or Mac. 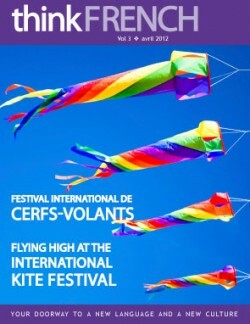 Categories: Learn French, Michel Thomas Language Courses. 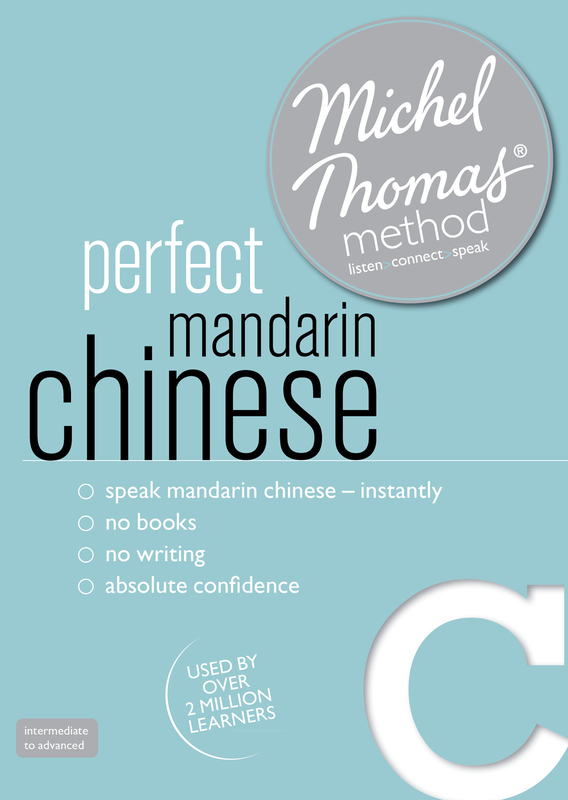 Tags: audio, beginner, download, French, language course, method, michel thomas, total, CD. 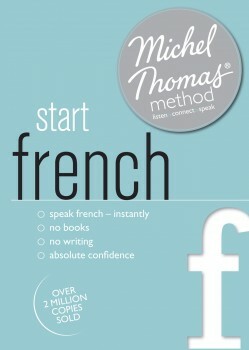 Enjoy learning French in a totally revolutionary way with a Michel Thomas Method TOTAL French language course. This unique method has been perfected over a lifetime of teaching. It works by building up the language in manageable chunks bit by bit. 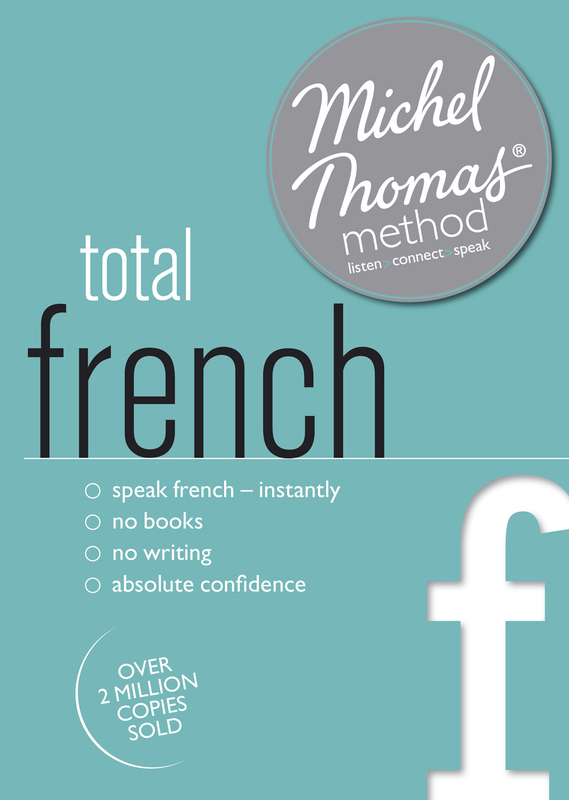 Now you can learn French with the Michel Thomas Method TOTAL language course, in a fraction of the time needed for any other course. 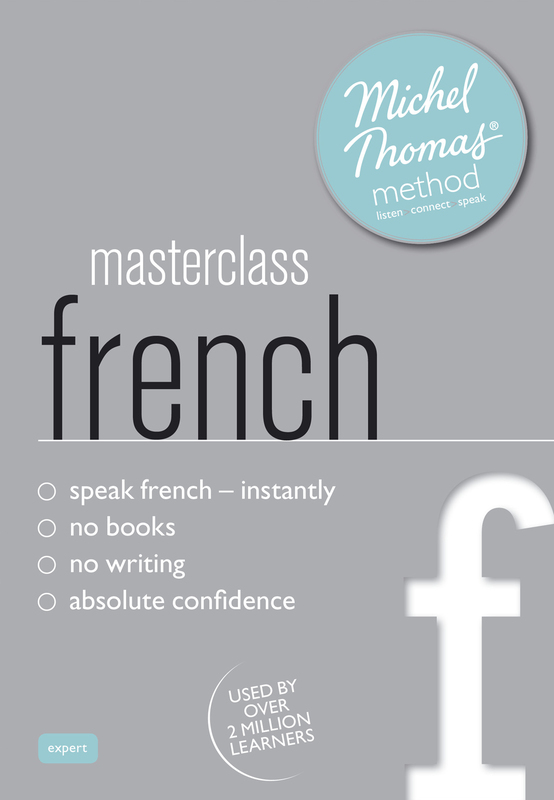 This language course is for beginners and for those who have already completed the Michel Thomas Method START French language course. 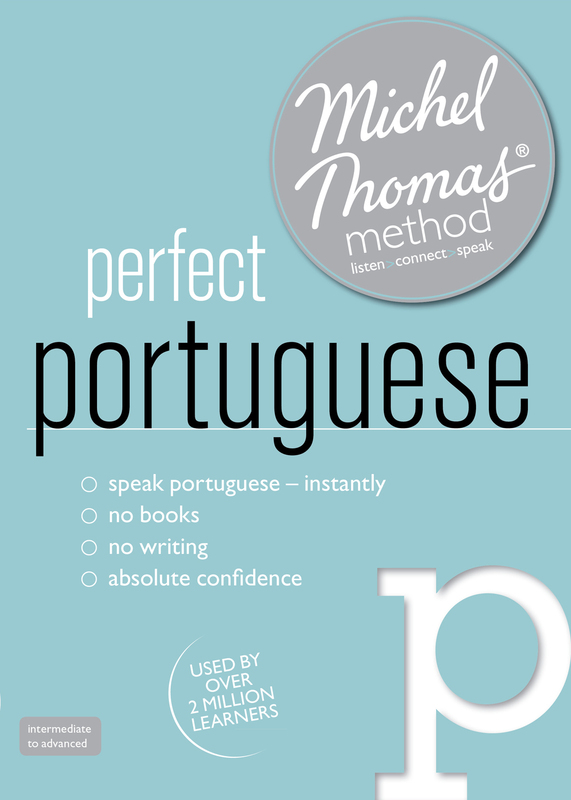 Get the French language advantage with Michel Thomas TOTAL French. Claim your competitive advantage!